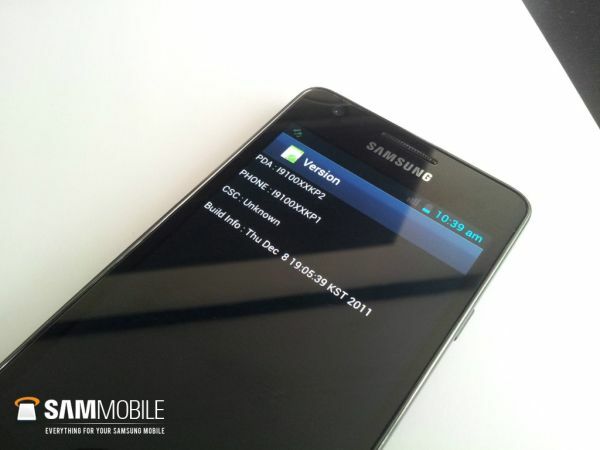 Last week the Android 4.0.1 custom ROM for the Galaxy S II leaked and those eager to try it could get it up and running on their devices. Now we got the second version of that ROM, which is said to be a major step forward. It is still version 4.0.1 and not the latest 4.0.3, but that is to be expected as the latest ICS build was just released and the leaked ROM was created on December 8. According to SamMobile.com this the second Galaxy S II ICS ROM is notably faster, but still has some bugs in it. It has the TouchWiz skin on top of the stop UI, but that was to be expected. To download the custom ROM (assuming you know what you're doing), click on the source link below.